Bungie is ruffling feathers with their latest DLC, The Taken King. It is their biggest project to date, and a highly controversial one at that, causing controversy among the community of 3.2 million people who play Destiny on a consistent basis. So much so that the title alone is enough to bring to mind countless notions for every player of the game, whether that is joy, fun, betrayal, or downright hate. 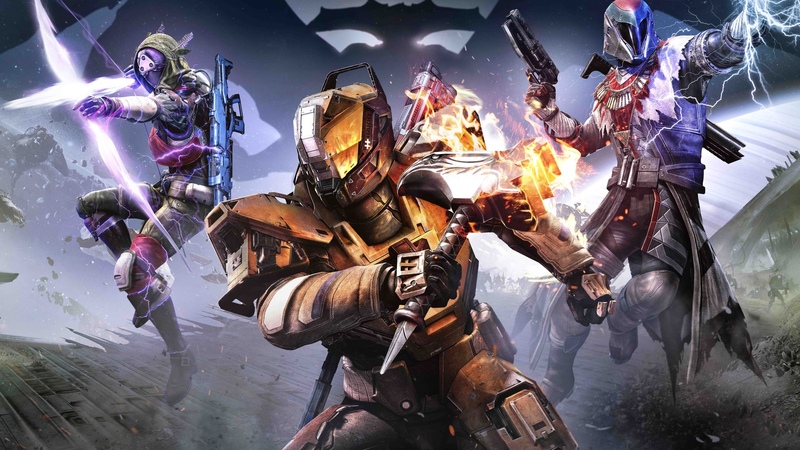 Bungie released Destiny last September, and the game had a budget of about $500 million upon release. This sent shockwaves through the game’s massive following upon release, as the game had an astonishing lack of content. The game, lore, and early previews showed evidence that the base game had been chopped up to be sold later for a much higher profit margin as downloadable content. A year later and the game is much better with its many fixes, and has a large fan base. Luke Smith, Destiny’s raid designer notoriously coined the phrase, “throwing money at the screen,” explaining that fans would throw money at the screen if they saw everything in the Taken King. Thus, due to a bad launch and the evidence that Destiny once had much more content–much of which is even on the base disc–a growing opposition to the Taken King has begun to spread like wildfire across the web. One critic in particular can be found near the front of this boycott. Youtuber BDobbinsFTW, fueled by cursing and emotion explains to his fans in multiple videos why they should not buy the Taken King DLC. What fans can pull from all this is that Bungie and Activision are companies looking to profit, not to make friends. They are a business trying to stay afloat after all. Will the release be a massive success, or another flop? Despite the naysayers and arguably an overly high pricing of the Taken King, many are inevitably still going to buy it at launch and the debate of cutting content will continue. A recent poll was posted on reddit to ask avid Destiny players on their opinions for this new content release, especially regarding pricing. Many expressed typical and technical worries regarding pricing, or balancing issues. One user in particular revealed himself as a game developer. The user commented that Bungie is operating with a new game genre and has countless bases to cover with balancing and convenience features and new content to shell out, and at the end of the day, Bungie and Activision are businesses that need to make money.